Thank you for selecting Optima Diagnostic Imaging for state-of-the-art medical imaging scans, including MRI, CT, PET/CT, and bone scans. 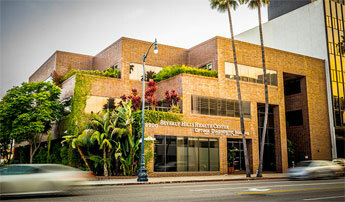 Our diagnostic imaging facility is conveniently located in Beverly Hills in Los Angeles County, California. We offer valet parking and a host of first-class amenities to our patients. To schedule your preferred appointment, please call 877-320-2312.